These shorts made me think of a summer sorbet. 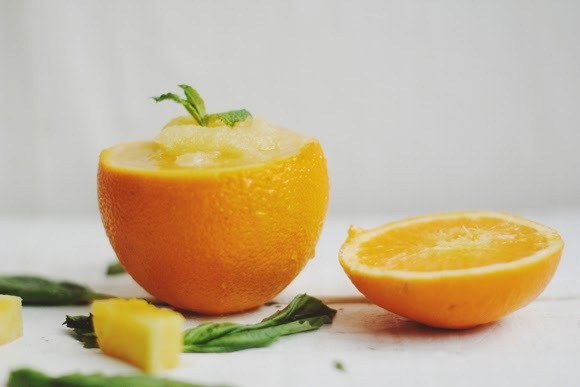 Free People has a yummy Orange Sorbet recipe on their blog that I had to share. Click Here. Entire look available at The Hidden Jewel. Call to order any of the pieces. 949-574-2160.